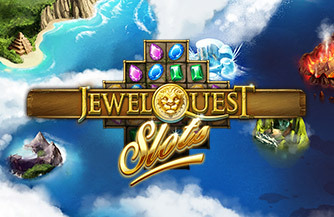 Jewel Quest is a 5 reel slot game with 15 paylines from Net Entertainment. 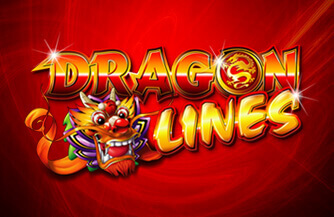 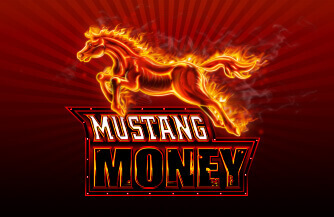 This visually stunning game includes Scatter and Wild Symbols, along with Free Spins. 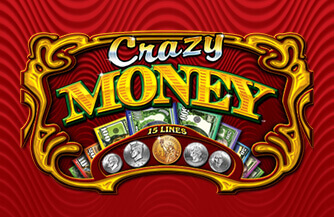 Finding at least 3 Silver Lion symbols leads to 10 free spins, activating a gold grid feature which dramatically increases winnings. 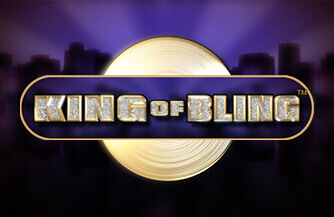 A Jewel Queset Bonus game is triggered by finding at least 3 Golden Lion symbols, during which jewels are matched up by the player by color and type, turning the grid gold and again increasing winnings.